Why Plug n Play ? Go Ahead, Try us ! we are here to service and support your technology, by phone, in-store or on-site. We are the true computer store experience and we are here to prove it ! but giving an efficient, robust and high quality of service. or your website setup and or re-designed, then go ahead, give us a call. Established 1994, we are and have always been the premier computer repair store in the Sutherland Shire – we are here to support you ! Specializing in difficult repairs that other shops often decline or claim irreparable, we’ve made a name for ourselves in the community by providing quality service with a smile at an affordable price. 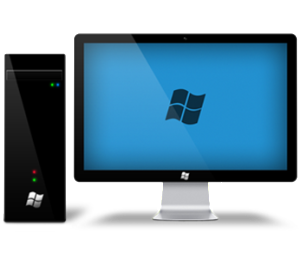 We repair laptops, desktops, all types of data recovery, cracked or smashed LCD screens, hard drives, non destructive virus removal and more. In-store drop off and On-Site servicing, or let us pick up and drop back to you. Online Remote support and also online and off-site backup solutions to keep your critical data safe. Preventative-maintenance plans to keep your computers safe and reliable, before they have a problem. Fully Australian owned and operated in the Sutherland shire since 1995, we are here to help you. We may not be big, we may not sell lounges, but we’re local, knowledgeable and here to support any of your computer needs and gaurantee the best possible computer store experience you have had. Go ahead, visit us in sunny Menai. 1,000's of happy customers since 1994. We treat every customer with respect. Founded in 1994, Plug n Play Computers is one of the longest running independent computer stores in Sydney. 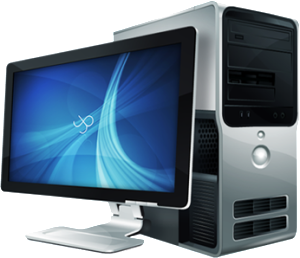 We offer premium service, fast repairs and peace of mind.For Computer repairs in the Sutherland Shire we are your destination. © Copyright 2013 Plug Play Computers. All Rights Reserved.